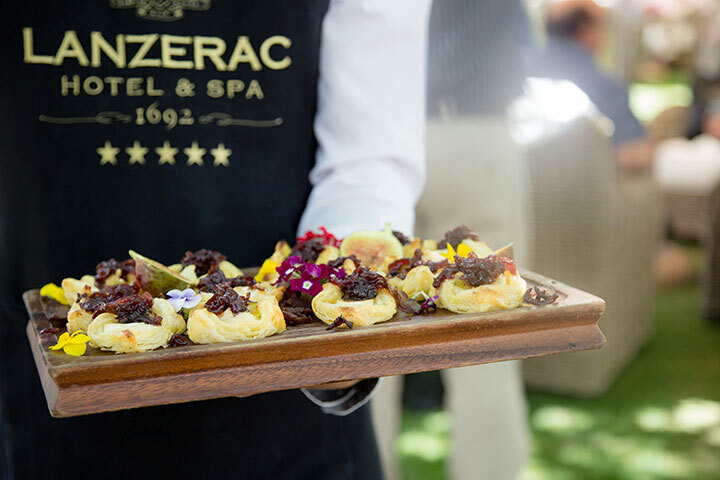 In the Manor Kitchen, guests will be treated to classic dishes reimagined with a modern twist, the Craven Lounge will serve tapas-style fare, and those who stop by the Taphuis can enjoy Angus Ale beer and tasty gourmet style pub plates. The soon-to-be-completed private dining venue will be showcasing the estates’ fine cuisine specialities, with epicurean options. There will also be a kids’ station available on the day.